The Cheer Program at Detroit PAL is for Girls ages 5-14 years old. 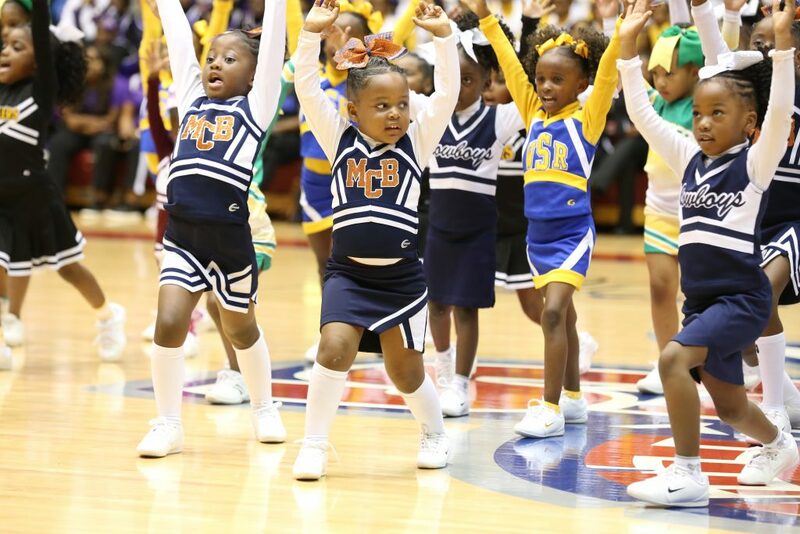 The Cheer Program at Detroit PAL is for Girls ages 5-14 years old. The season runs from June to November. Practices are held four to five days per week, and games will be on Saturdays and some Sundays. The registration fees and uniform costs for participation in the Detroit PAL Cheer program will be determined by the individual organizations.